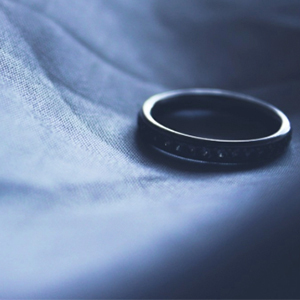 A pre nuptial agreement (often called a “pre nup”) is an agreement entered into prior to marriage to provide for the protection and division of assets upon a potential future marital breakdown. Unlike commercial contracts such agreements are not 100% legally enforceable however they are increasingly worthwhile due to the weight that the Courts have given to pre nuptial agreements over the course of the last 6 years. They are considered to be the best method of protecting against future consequences if your marriage/ civil partnership fails. Such agreements are used to determine the division of assets and beloningings and can be an effective method of wealth protection. In order to stand the best possible chance of being upheld against any subsequent challenge, we advise that the agreement needs to be entered into subject to legal safeguards as set out in recent judgments of the Higher Courts. An exchange of full and frank financial disclosure between you and your partner prior to entering into the terms of the agreement. You both have independent legal advice prior to entering into the agreement. In the case of pre-nuptial/re-civil partnership agreements, the agreement should be entered into no later than three weeks prior to the date of the marriage/civil partnership. The agreement should include the provision for review at certain future points for example after 5 years and/or the birth or adoption of any minor dependant children of the family. If you have already married or entered into a civil partnerhips and are seeking to protect against future marital breakdown then you can enter into a post nuptial agreement or post civil partnership contract. A good way of thinking about pre and post nuptial agreements is that they are like an insurance policy. They can also be used to protect assets likely to be received by way of future inheritance and to protect your interests if you are marrying or have married/entered into a civil partnership for a second or subsequent time. Our highly experienced family solicitors work with you in the best way for you. As accredited mediators and experienced litigators we can assist you by whatever method is needed for your situation. We know that every family situation is different and we pride ourselves in finding creative solutions which best work for you and your children. We understand that you will want to have an initial conversation with one of our family experts to see how we can help you. This is why we offer a free consultation to assess your needs and to see how we can assist. Meetings can take place either face to face, over the phone, by email or through Skype/Zoom. Depending on each person’s personal circumstances, we will try to accommodate you to ensure that regular discussions can take place to progress matters. For a no obligation, free initial discussion please call us on 0113 322 9222. 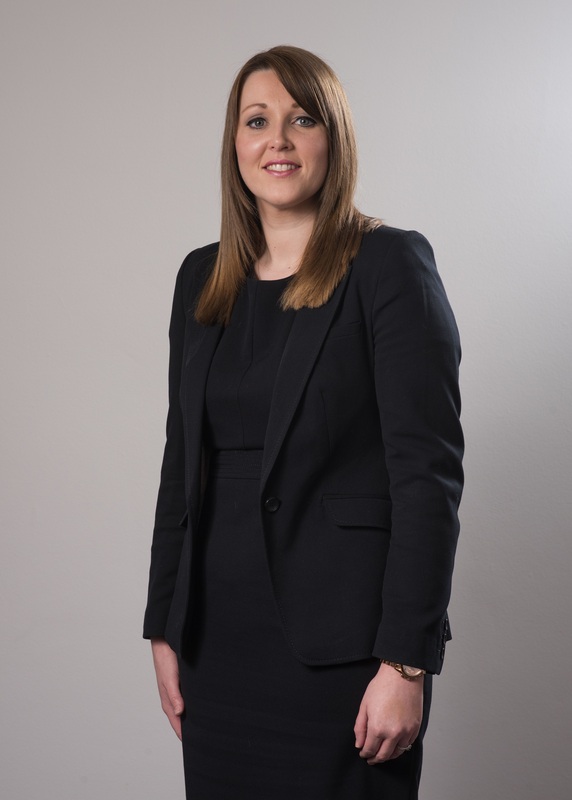 Laura Clapton has been brilliant and very professional through the Mediation process. I highly recommend her. Absolutely five star service from Laura Clapton and her team, always kept informed of progress, and Laura was always available on the end of the phone to answer any questions. Highly recommended, thank you Consilia Legal. Professional and personal. Vicky was very caring and listened to my issue, advice was clear and easy to understand. Vicky ensured my mind was at ease and I knew my options. Excellent service. Sarah really knows the family sector, she puts you at ease instantly and ensures you are aware of all the options. Would definitely recommend this service. Thank you for your help. Vicky guided me through the legal context of an employment and was very efficent, approachable and supportive. I would highly recommend this company and Vicky to others who need legal support and advice. Many thanks. Had a great experience working with Victoria. Felt completely comfortable asking all kinds of questions and she always explained them really well. I often get clients asking if I can assist with employment and family matters. As this is not my area of specialism I am conscious to help assist by passing them onto a trusted source who will look after the client in the best manner possible and with the same approach and ethos as myself. 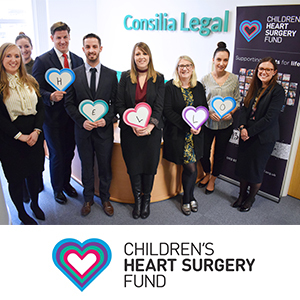 For employment and family matters I recommend to Consilia Legal as they contact the client promptly and provide practical no nonsense advice at a great value. I have no hesitation in recommending their services and will continue to direct my clients to them for this type of legal advice. I was most impressed with the speed and efficiency which Andy Boyde at Consilia Legal handled my case. I selected Consilia Legal after reviewing previous feedback which had positive comments regarding the areas I was interested in. The way my case was handled turned a stressful situation into a quick and stress free process. I would have no hesitation in recommending Consilia Legal. Consilia have done a good job of mediating the discussions across family and financial matters. Quick responses, good communication and a helpful/flexible approach. Professional, swift responses and detailed answered. Received THE BEST customer service from Andy Boyle at Consilia. Definitely Recomendd! Great service from Andy and the team. Handled my case very professionally and I was given excellent advice. Very informative and always responded promptly. Would highly recommend. Professional and received good customer service. I would really recommend them as they helped me to negotiate my way out of a difficult work situation on the best terms possible. Andy was very polite and knowledgable. Victoria Horner offered me employment law advice over the telephone and via email which was impartial but ultimately a game changer in the redundancy situation I found myself in with my employer. 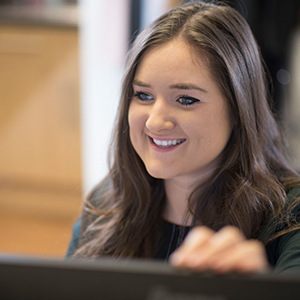 Victoria’s advice was instrumental in allowing me to negotiate redundancy and meant I was fully abreast of the law when having conversations with my employer. Victoria presented to me options which I have not yet considered or been made aware of a being entitled to which placed me in a stronger position when in dialogue with the HR department I was dealing with. This made me feel more empowered and gave me back some control during a very unsettling and confidence eroding time. Thank you Victoria.